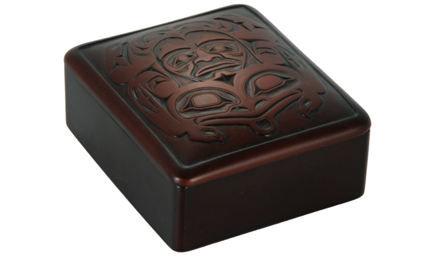 Born in 1964 in Haida Gwaii, Andrew Williams is a carver or argillite, silver and gold as well as a graphic designer. He is part of the Raven clan in the Old Masset on Haida Gwaii. 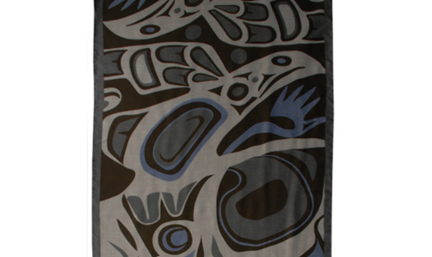 His work is a blend of traditional and contemporary art and shows his passion for his Haida Ancestory and the "old stories". 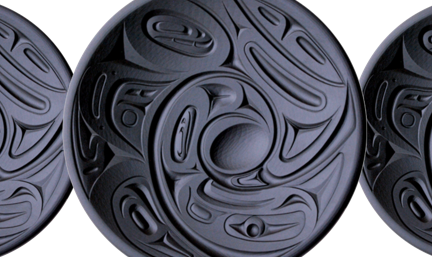 Coast Salish artist Anthony Joseph resides with the Squamish Nation in British Columbia. Born into the Eagle Wolf Clan, Anthony is the youngest of eight brothers, all of whom are traditional carvers. Anthony’s art reflects the beauty of his surroundings and the artistic traditions of his family. 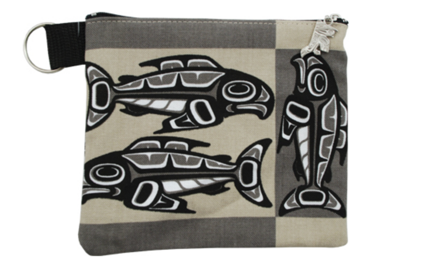 Coast Tsimshian artist of the Lax Kw'alaams tribe. 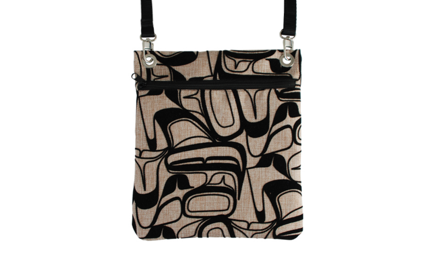 She was born in Prince Rupert and attended the Kitanmax school of art. She currently resides in Campbell River, B.C. with her family. 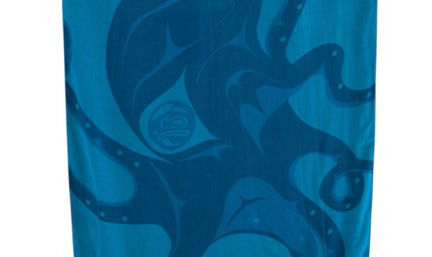 Born in Alert Bay British Columbia in 1959 Corrine Hunt has been producing contemporary art that reflects the themes and traditions of her First Nations Kwakiutl and Tlingit heritage for more than 22 years. "I want to show how both the First Nations people and the art have evolved", she explains. Corrine has mentored First Nations and other artists and continues to be a strong and vocal supporter of the arts in British Columbia. into contemporary styling is distinct and her artwork is found in art collections and museums worldwide. An international multi-award winner, she is recognized for her contribution to First Nations contemporary art. 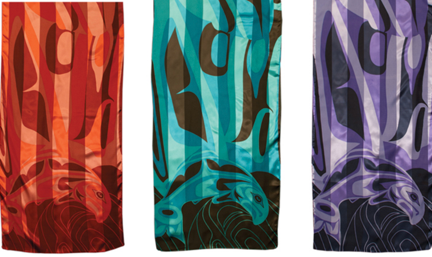 Renowned Haida artist Dorothy Grant's designs are expressions of living Haida culture. Her talent of bringing together 10,000 year old legends into contemporary styling is distinct and her artwork is found in art collections and museums worldwide. 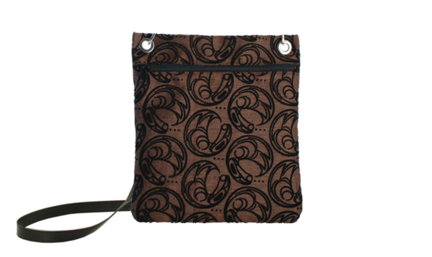 An international multi-award winner, she is recognized for her contribution to First Nations contemporary art. Keith Tait was born into the Gitsan Nation at Kispiox in the province of British Columbia. He was trained in art and design at the Gitamaax School of northwest art at Ksan Village in Hazelton. Keith Tait’s graphic sensibility is reflected in the bold precision of his artwork. 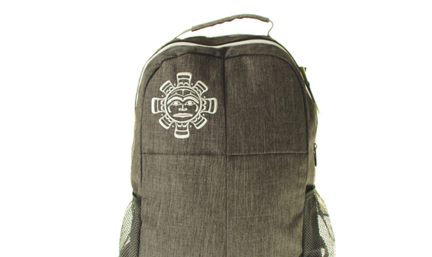 His designs provide a unique and natural expression of the Northwest Coast traditions of the Bella Coola region. Kelly Robinson was born in Nanaimo, British Columbia. His roots and family origin are in Bella Coola, BC with descendants from both the Nuxalk and Nuu-chah-nulth nations. 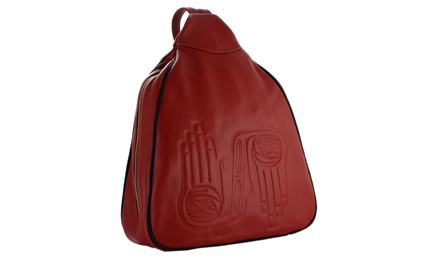 He was exposed to First Nations artwork from an early age and was always interesting in learning and refining the art — specifically the unique design forms of the Nuxalk. Under the guidance of his uncle, noted master carver, Alvin Mack, Kelly has developed his own techniques in creation of two and three dimensional art forms. a prominent role in the recent revival of the sea-going canoe journeys. Klatle-Bhi’s art is an expression of his personal and spiritual journey, as well as a reflection of his respective cultures. Mark Garfield was born and raised on the West Coast of British Columbia. 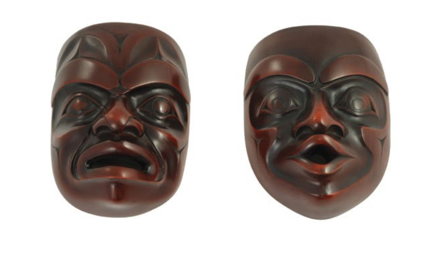 He developed an interest in carving at an early age copying totem poles and masks that inspired him throughout his youth. 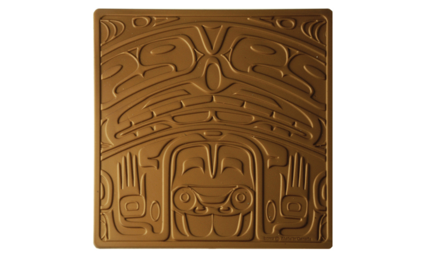 Mark’s work reflects a contemporary approach to traditional northwest coast art influences which have shaped his carving style. His work is held in private and corporate collections around the world.